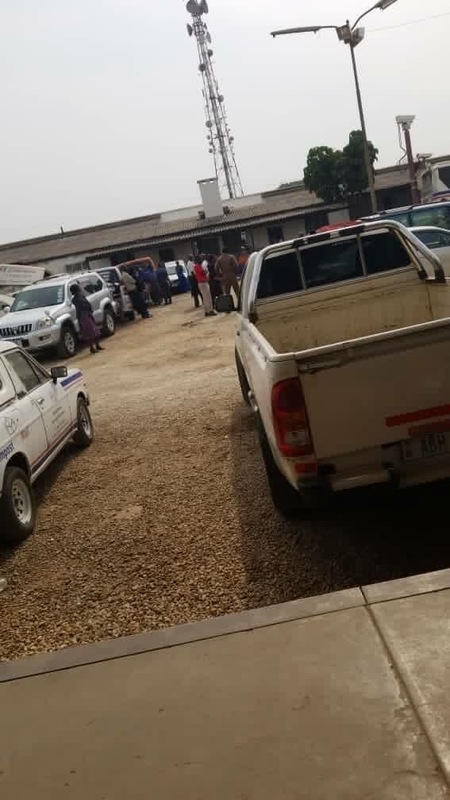 Zampost workers have today abandoned work due to non payments of salaries for over 10 months now. Who has incited them 😀? Maybe that breakfast show solola can go interview them?